Not so long ago Johanna was off the beaten track, hardly anyone knew the place existed apart from locals and the odd surfer and fisherman. Now, it’s a different story. 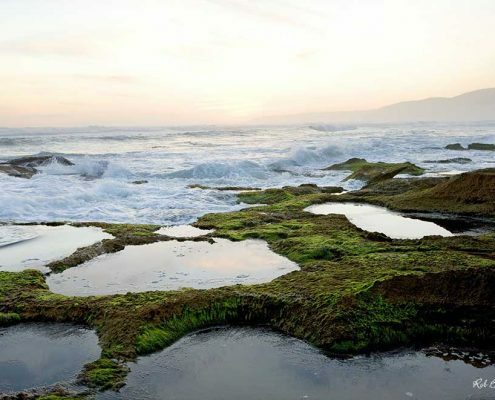 The word is out that Johanna is one of the most beautiful locations along the entire Great Ocean Road. 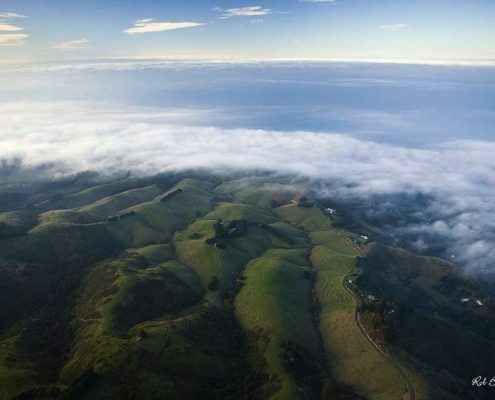 Johanna is 35 kilometres west of Apollo Bay which is approximately at the half way mark of both the Great Ocean Road and the Great Ocean Walk. 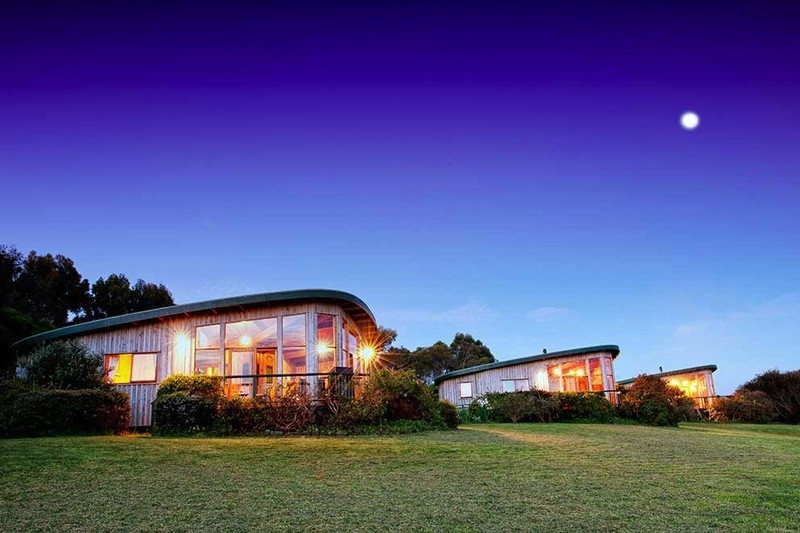 It is quickly becoming one of the must stay locations on the Great Ocean Road. Why? Johanna is simply sensational. 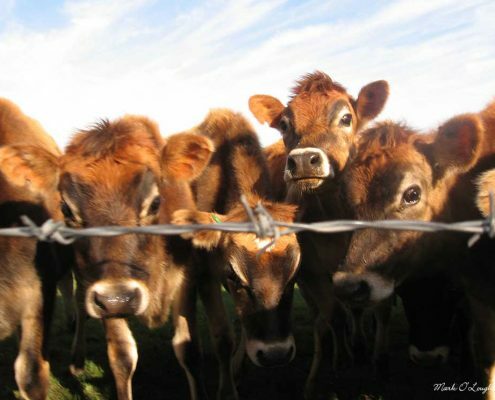 State forests merge with lovingly cut green paddocks where cows, kangaroos and wild deer sometimes enjoy a feed together. Undulating green hills slowly meander down towards the beach and what a beach it is. Johanna Beach is not to be missed. 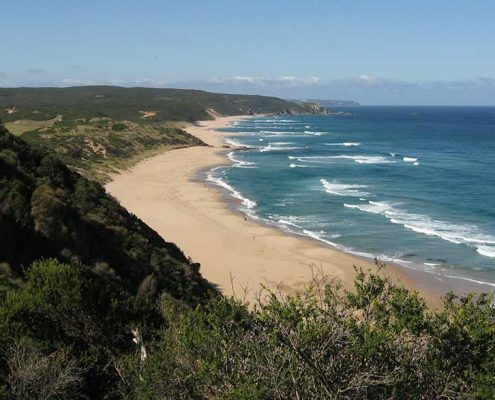 Easily one of the best beaches in the country, it stretches for a few kilometres and is great to stroll along. If you can’t leave your pooch at home you can bring it with you. 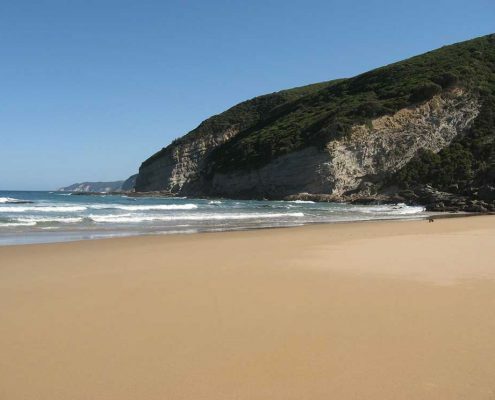 Johanna is the only beach in Australia which is inside a national park where you can bring your dog. Most of the accommodation in the area is pet friendly. Make sure you keep your dog on a lead at all times. 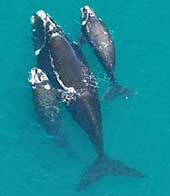 Keep your eyes open for feeding seals and during the winter months you could see whales as they make their way down the coast to calve at Warrnambool. 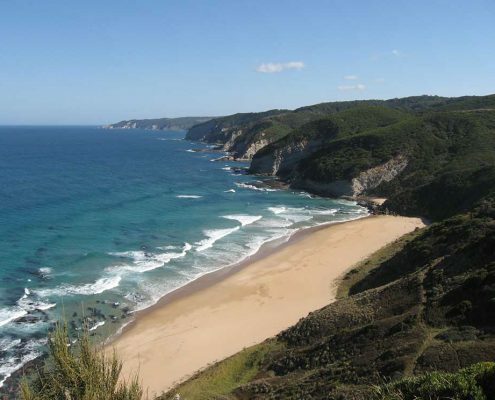 This is also a very good surf fishing beach with Australian Salmon often on the bite and at night gummy shark. The surf is also world class with the world championships sometimes being held here at Easter if Bells Beach is too small. The Boomerangs are award winning, boomerang shaped cottages. There are only 3 cottages on the property and one of them is set up to accommodate people with disabilities. This is the only property in Johanna that has wheelchair accessible accommodation. 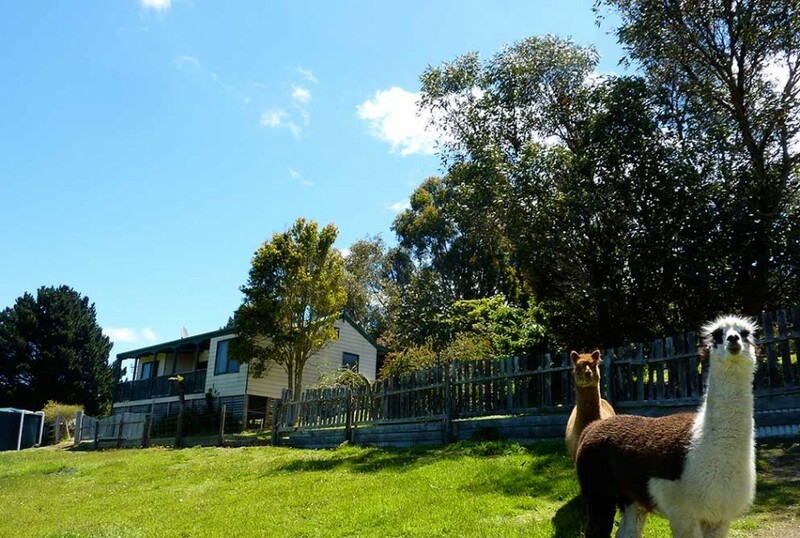 If you’re looking for self contained cottages and a special farm stay experience then this is the place for you. Experience a hands on holiday & get up & personal with lots of different animals. Kids love it here. Just a few minutes from Johanna Beach. Come & enjoy stylish, country hospitality at Glenaire Cottages. Close to Johanna and just a short stroll to Castle Cove Beach. 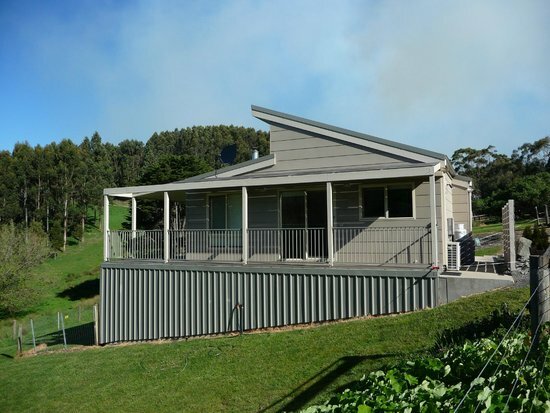 100 private acres with great walking trails & great views over the Horden Vale Valley. 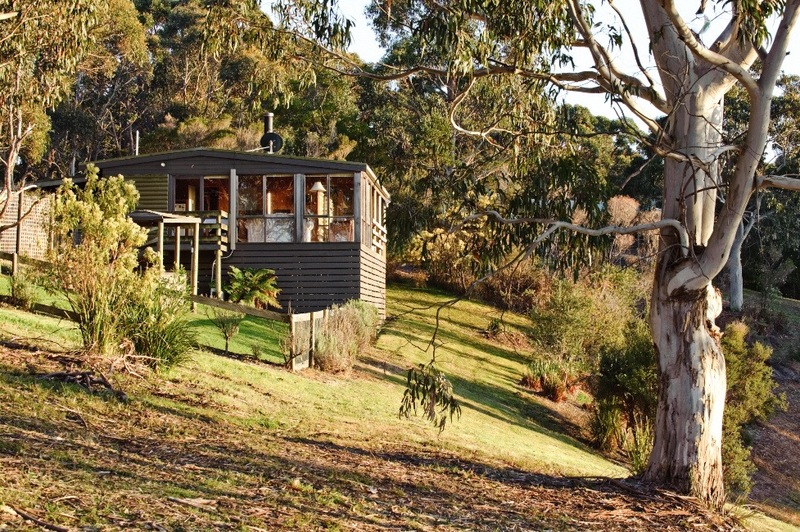 Choose from two delightful cabins; all very private and with great views. 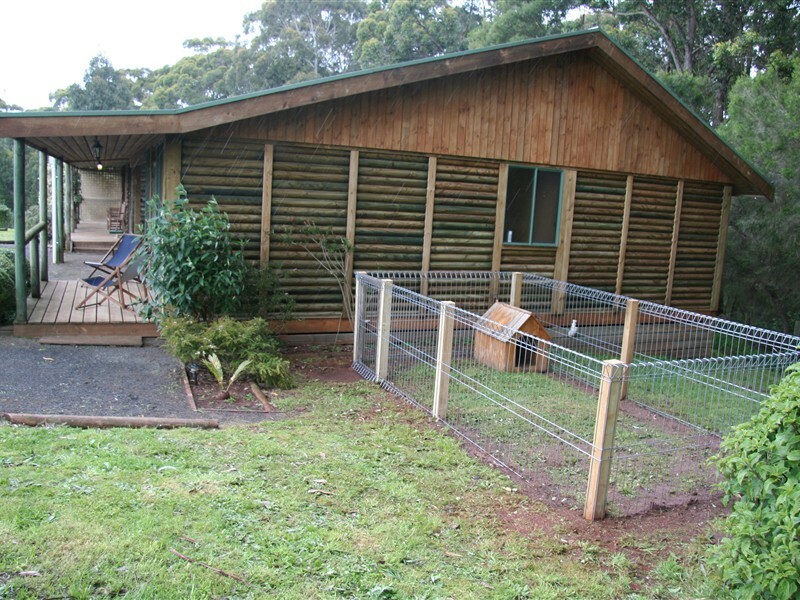 All three cabins are pet friendly and so too is Johanna Beach which is just a few minutes away. Johanna Seaside Cottages is a multi award winning accommodation property right by the sea at Johanna Beach. 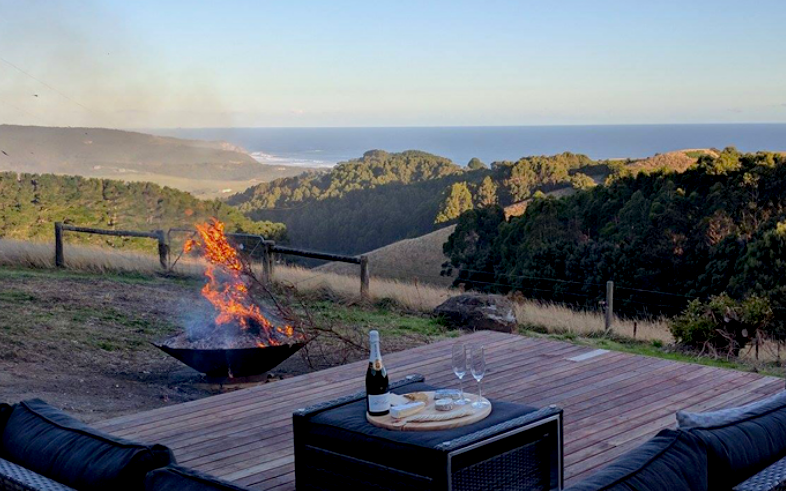 Six cottages and one refurbished farmhouse lie just behind the sand dunes of sensational Johanna Beach. Charming, duplex style accommodation for couples. Self contained apartment style accommodation with stunning views through gardens to the Great Southern Ocean and Cape Otway. Cosy & private. 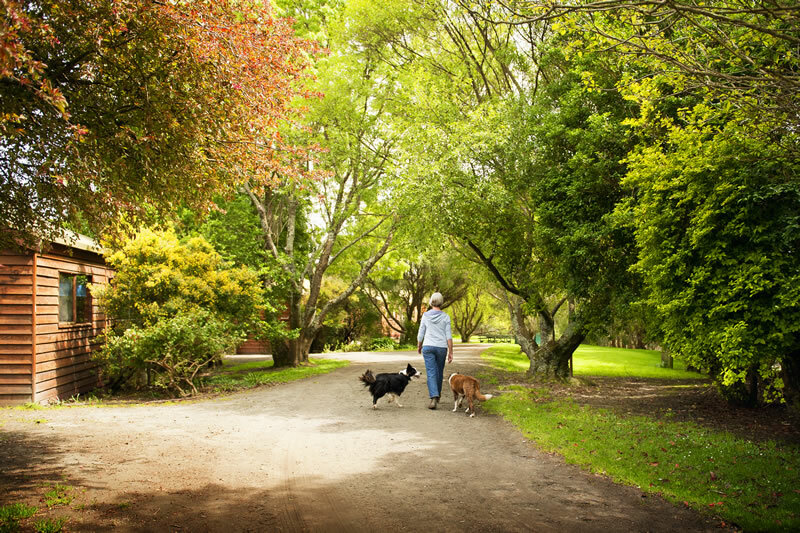 Muxys Place at Johanna is a quiet, family retreat for those who are looking to escape the hustle & bustle of city life. 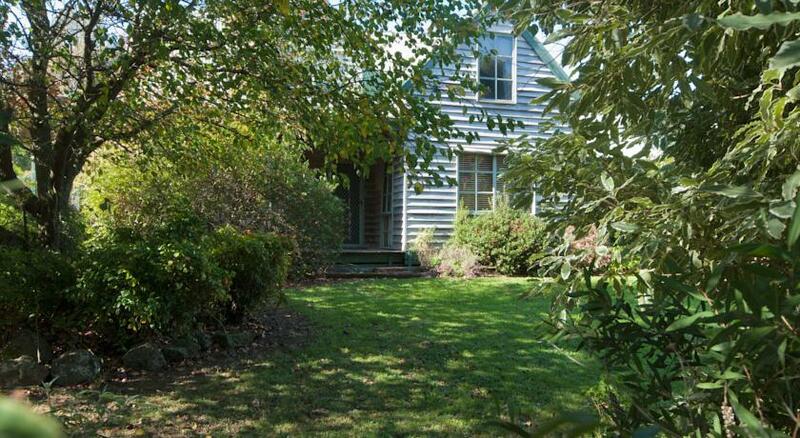 This is a 3 bedroom, 2 bathroom fully self contained house on 6 acres. Pet friendly. Beachview Johanna sits high in the coastal hills of Johanna on 2.4 hectares (6 acres) of gardens and has far reaching views of the Southern Ocean. Only 3 minutes from Johanna Beach. Five bedrooms, two bathrooms accommodating up to 12 people. 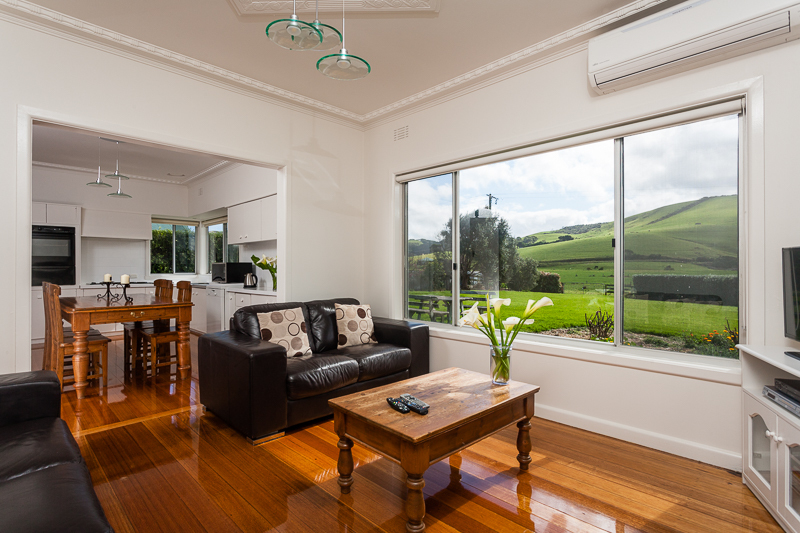 Iona Seaview at Johanna is comfortable accommodation with views across the valleys to the Southern Ocean. You can see for miles from here!